Smart Number or Virtual Number is a cloud-based number where you can direct all your incoming calls and manage easily. It can be a Landline, Mobile Number, or a Toll-Free Number as per your choice. 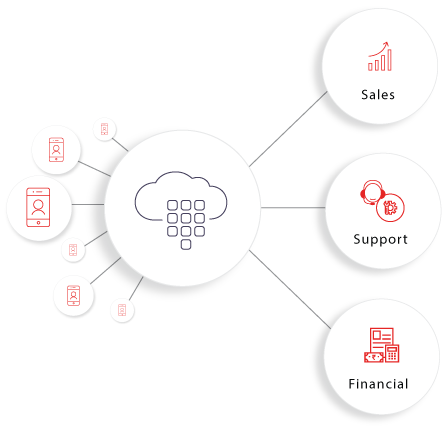 Virtual number makes it easy for customers to reach you wherever they are and allows you to manage your incoming calls better with the call routing, diverting and forwarding features. Simply, it’s a one stop solutions to manage your communications better. 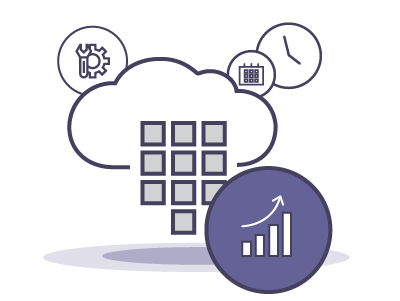 Streamline entire incoming calls operations with a virtual phone number to the best effect. Route the calls to the right department with a pre-defined flow and make it easy for customers to connect to the right team. Also, forward calls to any individual mobile, landline number, or Toll-free, PRI line without any difficulty and never leave a call unattended for any reason. Virtual Number best helps to monitor a campaign performance across the channels, including the online, print and outdoor channels. Give a virtual number in a campaign and monitor all the leads from the campaign. Accordingly measure the quality and nurture every lead with priority. You can compare and know the effectiveness of different campaigns. Make it a pleasant experience for your customer to dial and reach you in a flash. 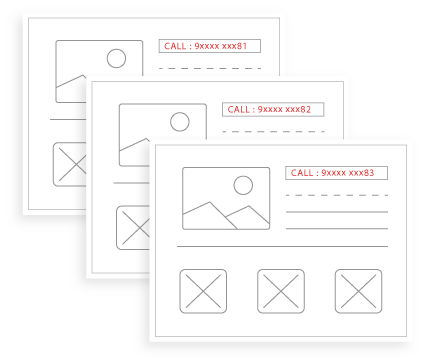 Integrate click-to-call feature to your number on your website and let visitors on the web, or mobile click on the number and start dialing. You can route calls to specific departments and create a better calling experience for customers with the virtual business phone number. Ensure no call goes unattended, ever, with the call forwarding option. Forward the calls to personal numbers or any other agents as desired to not to miss a call. Calls can be forwarded to the mobile numbers when away from desk, also to the next available agent when one agent is busy or not available. Attend every call and never miss a deadline when it comes to meeting goals. 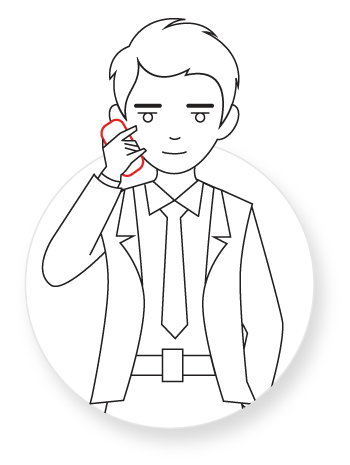 Get the detailed report about the entire call operations and the analytics to monitor the agent’s performance. 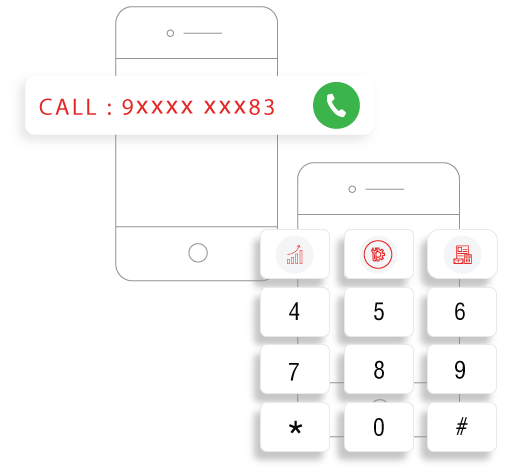 Virtual number allows to record the calls, track the call history, get details of call duration, location and campaign information in a click to monitor the calls. Know the better performing campaigns and a deeper understanding of customer behavior. 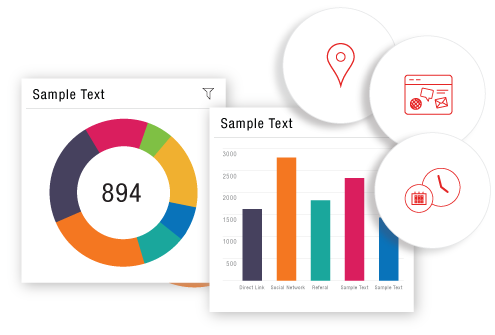 Improve performance of your agents based on the report.